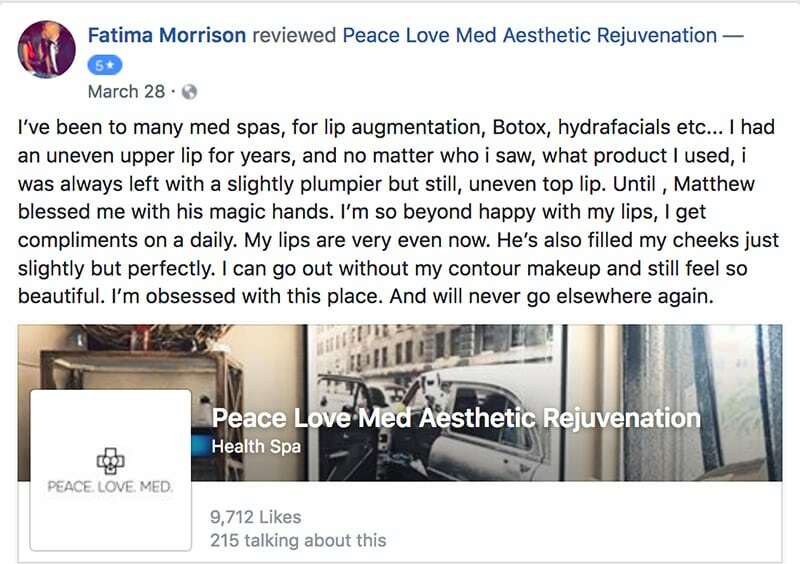 Lip Augmentation | Peace. Love. Med. The effects typically last around nine to eighteen months, depending on what product is used. 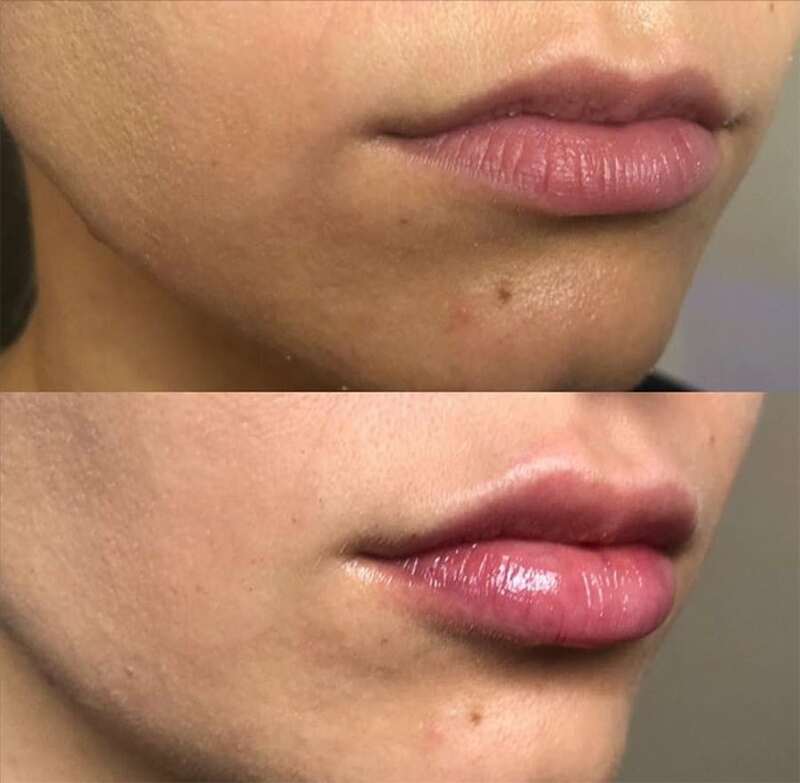 After that more injections are needed to keep the volume of your lips. 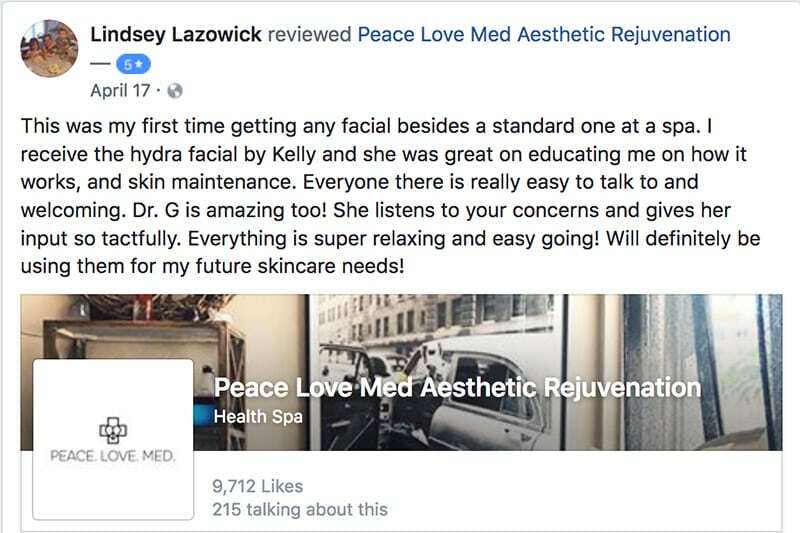 Please book your complimentary consultation with one of our highly trained, educated, and skilled practitioners. At the time of your appointment, together we will decide which filler is right for you. 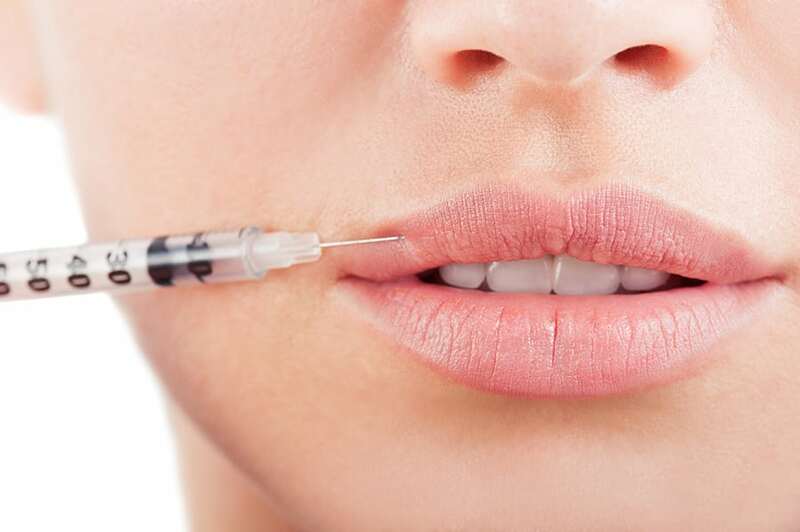 The amount of substance injected can be controlled, so the doctor has better control over how much lip volume is created. The results are reasonably long-lasting, but not permanent. 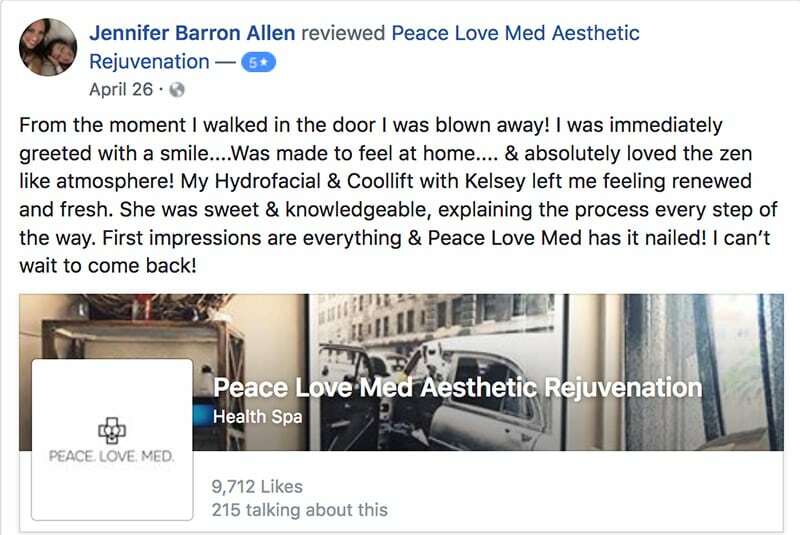 Because hyaluronic acid fillers are made from substances similar to those found in the body, they are unlikely to cause an allergic reaction. But if you are allergic to lidocaine, tell your doctor before being treated. There may be less bruising and swelling compared to other dermal fillers.